We are a company that is global in scope and human in scale. What does that mean? It’s simple, really. While we’re a large, international organization that’s leading the way, we never lose sight of the talented people who power our success. After all, their ideas, drive, and expertise enable us to develop, manufacture, and market insulation, roofing, and composites that make the world a better place. Here, you can make more possible every day. We know that our people are what make our products great. 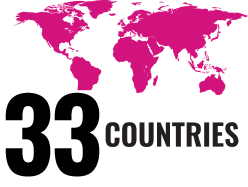 Around the world, it’s their talent that continues to push Owens Corning forward. So when it comes to benefits, we make sure that our packages are just as exceptional as our employees. Joining us means access to competitive pay, coverage that fits your needs, and significant incentive opportunities. And it all starts from day one. We know those with military experience are dedicated, driven and have immense integrity. Which means your values match up perfectly with ours. Discover how you can continue to make a positive difference in the world with us. If you’re ready to get started building a great career, we’re ready to help you advance. Innovative projects, top ranking internships, and impactful entry-level roles are how we nurture your potential every step of the way. After all, helping talented people develop is what’s allowed our company to grow and expand in all kinds of exciting ways. Environmental Leader awarded Owens Corning a Product of the Year honor for three types of insulation independently certified by SCS Global Services as made with renewable energy and reduced embodied carbon. With a reduced carbon footprint, these products help architects design buildings and builders build homes with reduced life-cycle impact. 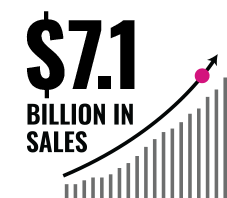 Owens Corning earned placement on Mogul’s Top 1000 Companies Worldwide. This is based on annual research on workplaces for women, involving public information as well as nominations from Mogul's 20,000 HR partners and collaborators. 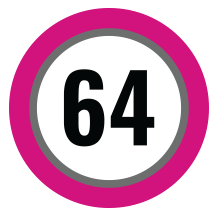 Workplaces are assessed on women's initiatives, women in leadership, workplace policies and culture, and overall diversity and inclusion. 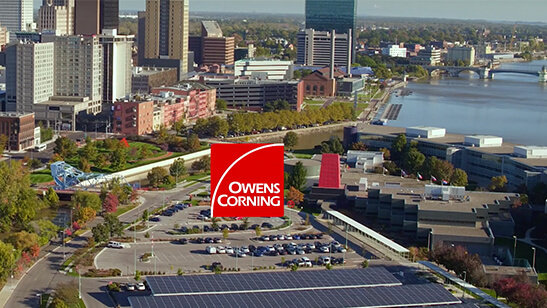 Owens Corning Named One of the 2019 World’s Most Ethical Companies® by the Ethisphere Institute for the Second Year. The company is one of only four honorees in the Construction & Building Materials industry, underscoring its commitment to leading with integrity and prioritizing ethical business practices. Global in Scope. Human in Scale. Building a company that uncovers tomorrow’s possibility. 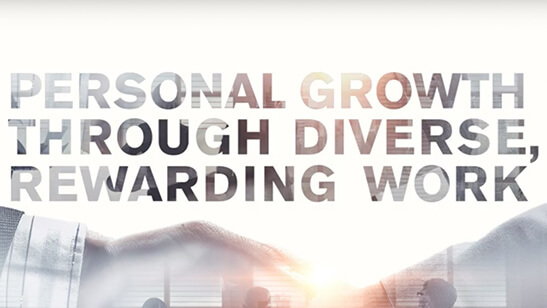 Our commitment to people starts with helping our colleagues grow. We challenged our employees to describe working at Owens Corning – in only 6 words. These are some of our favorites. It Matters Where You Make It. Fall in love with Toledo. 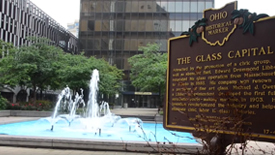 Learn about the Toledo community and all the exciting activities and the great quality of life it has to offer. 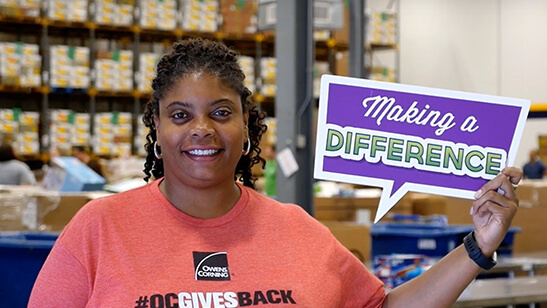 As human resources leader for our Fairburn and Ridgeview plants, Lisa Anderson has built her career around helping people succeed – and it’s that dedication to helping others that drives her volunteer work.